our garlic is come fron Jinxiang city,shandong province,garlic granule mesh has 8-16 16-26 26-40 40-60,our garlic NO-GMO products, NO ANY foreigh matters, NO ANY additives, ORIGIN in China, Moisture is MAX. 6%, SO2 is 50PPM MAX. 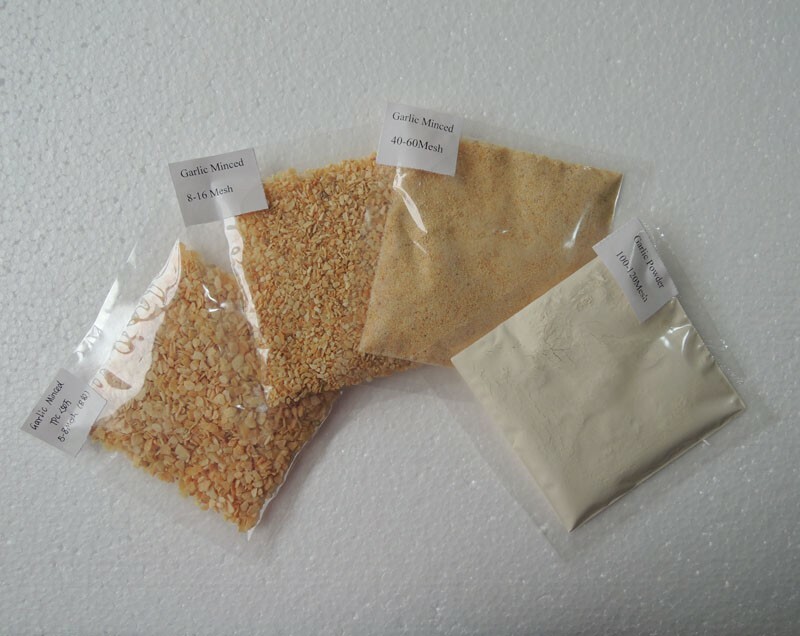 Looking for ideal Garlic Granules 8-16 16-26 26-40 40-60 Manufacturer & supplier ? We have a wide selection at great prices to help you get creative. All the Dehydrated Garlic Granules are quality guaranteed. We are China Origin Factory of Garlic Granules 40-60 Mesh. If you have any question, please feel free to contact us.